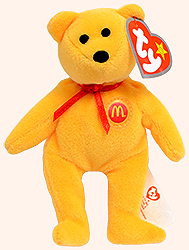 The 2004 Happy Meal (25th Anniversary) promotion at McDonalds ran from July 23 through August 19. 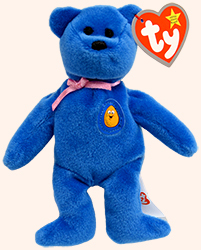 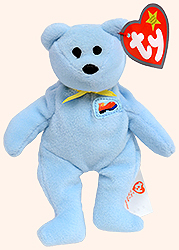 The Teenie Beanie Babies were individually packaged in small plastic bags and given to customers who purchased a Happy Meal. 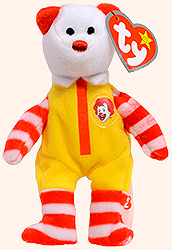 There were 12 different McDonalds characters in this promotion. 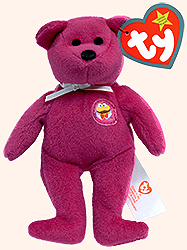 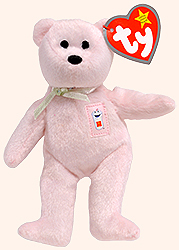 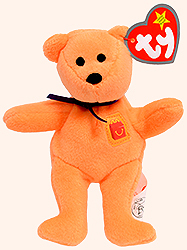 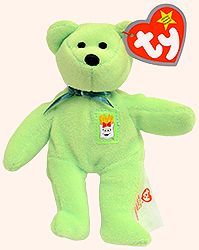 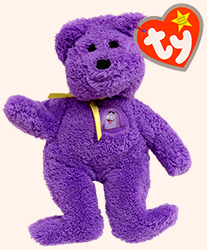 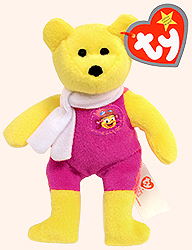 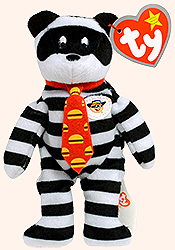 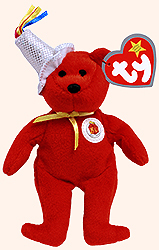 The 2004 Teenie Beanie Baby promotion was accompanied by similarly themed Happy Meal bags, McDonalds signs and other McDonalds items.